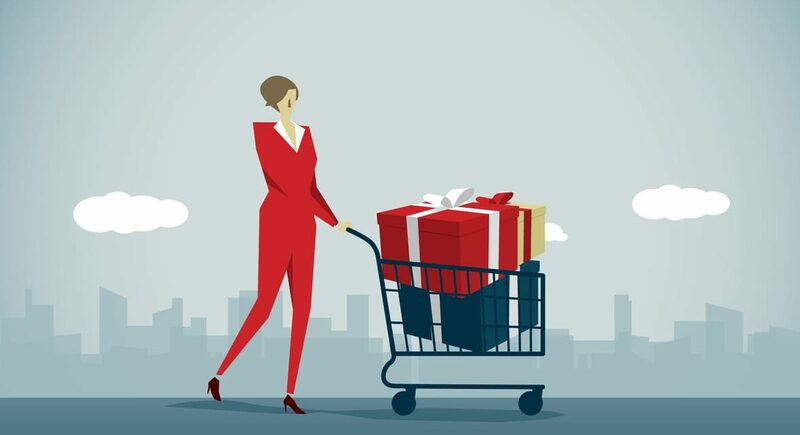 Kickstarter is one of the main ways innovators test the market so we recently partnered with ProductHype.co to highlight the best kickstarter products. ProductHype showcases the best new products on Earth in an absurdly unique way. They highlight trending crowdfunding projects that have the potential to change the world. Please note: This article contains affiliate links to products. 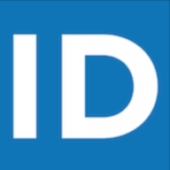 Inventors Digest may receive a commission for purchases made through these links. The Workhorse Saddle Chair creates the perfect sitting posture. 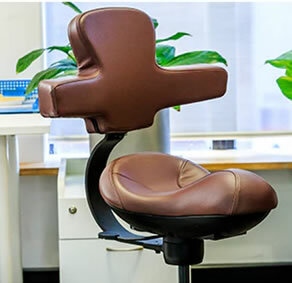 Designed by a Chiropractor, the Saddle Chair’s unique, contoured shape derives from horse saddles. Ranging from seven different models, the WSC reduces back pain on spine and muscles while improving posture and blood flow. Checkout the early bird specials on select WSCs. The Nebula Capsule II is a compact projector with a 100-inch HD screen and three hours of playtime. 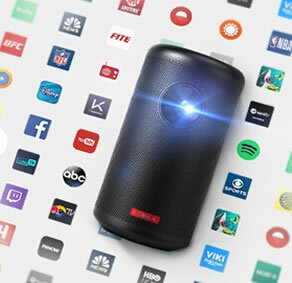 Donned “The World’s First Android TV”, this pocket cinema showcases a stunning 720p picture quality and is twice as bright as its predecessor the Nebula Capsule. Have access to 3,600+ apps and games, right at your fingertips. Save $200 when you pledge $399 to receive the exclusive Kickstarter package. 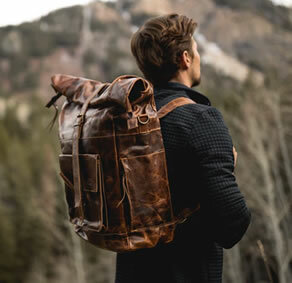 Kodiak Leather is introducing their latest product, the Kobuk Roll-Top Leather Backpack. Labeled “The Ultimate Adventure Pack”, Kobuk stemmed from previous Kodiak backers requesting a durable, adventure-ready backpack. Made from top-grain leather, the Kobuk is designed for a day at the mountains or a day at the office. Available in three different colors, see which Kobuk is for you. There are some tremendous inventions on here. The saddle chair is something I am going to look into for my own personal use.